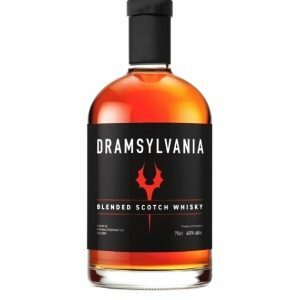 Dramsylvania Blended Malt: Drink a dr[e]am! 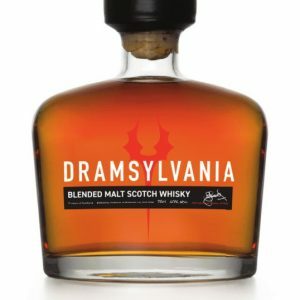 On every single bottle of our very special blended malt we have the signature of the Dramsylvania`s whisky Guru, the Master of Malt: John Lamond. 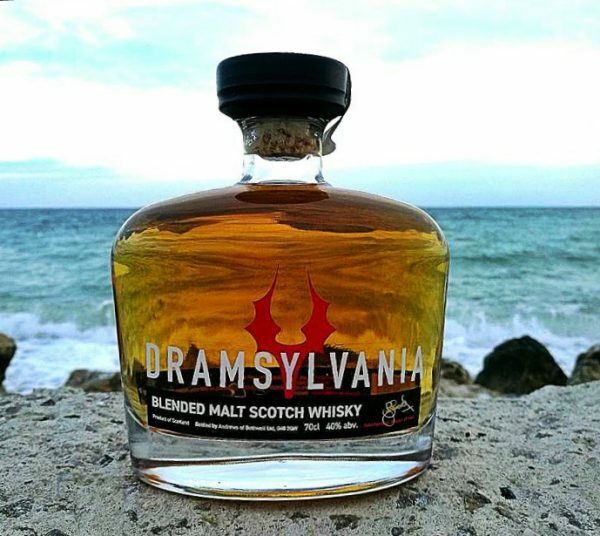 After a couple of years holding master classes at the Dramsylvania whisky festival, we thought that we should make a gift to our audience and to whisky lovers all around. 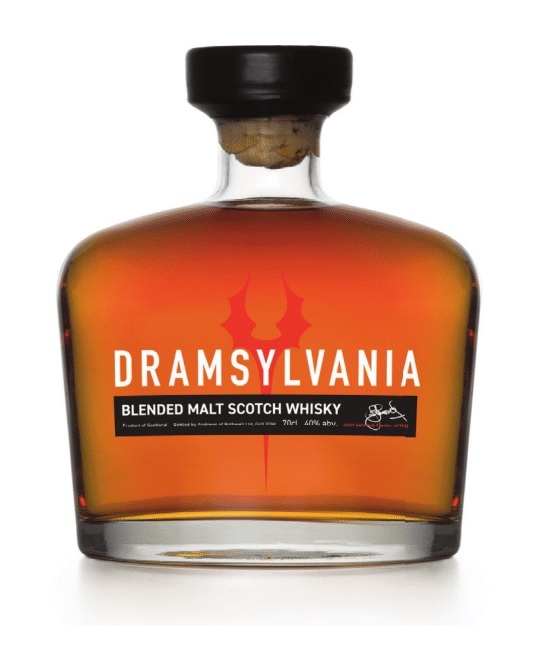 So we created the Dramsylvania Blended Malt for the real gourmets. 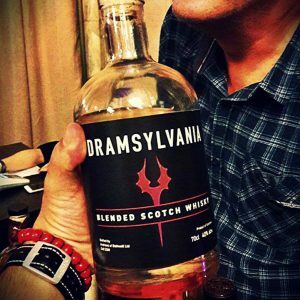 Together with Andy Davidson (WhiskyBlender) the son of the creator of the world famous Glencairn Glass, John Lamond the whisky man of the year in 2011 and 2012 in Scotland, with some professionals at the Whisky Blender and of course to the founders of Dramsylvania: György Hodos (Stylish Whisky) and Csaba Borsos – we created this whisky specially for the real enthusiasts. Colour | Pale straw with pale gold highlights. 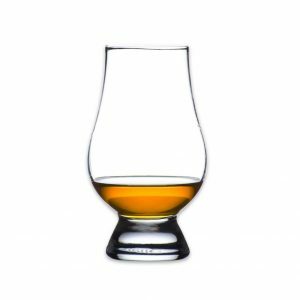 Nose | Medium-bodied, medium-dry with a gentle, but firm peat note at the back and a little floral perfume. 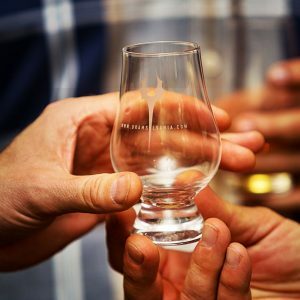 Palate | Medium-dry, quite rich, soft and easy with a note of spicy cake/bread. Finish | Long, quite ethernal with a slightly unctuous, oily vanilla note, there are apples and cloves on the tail and a little note of pastry.